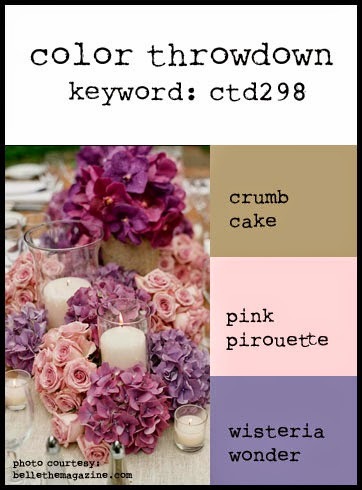 Monika chose the colors this week and I was definitely/originally bent on a flower layout--- hydrangeas-perfect! Made a CAS card using some NBUS as Darnell would say. I bought the dies last year but, just recently Lil Inkers re-supplied the sentiments and I snatched them up!! Our June Guest Designer is Susie Moore. You can find Susie at The Dies Have It. Visit the other team members' blogs for more inspiration. Remember, if you don't have the exact colors, use whatever you have that's close...this is all about having fun! If you upload to a public gallery, please use the key words CTD296. Also, when linking up your card using the linky tool at the bottom of the post, please link to your specific post, not a generic link to your blog. 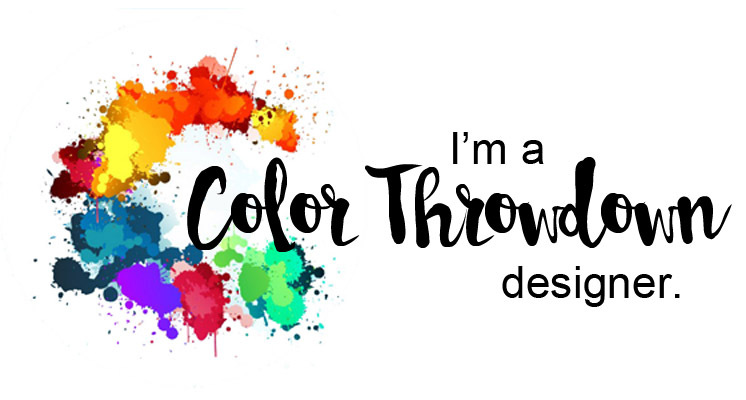 When you are finished with your creation, head over to the Color Throwdown blog to add your entry to the Inlinkz tool. Thanks for stopping by!! Love when you do and appreciate all the kind words!! Fusion and CAS(e) this sketch!! Happy Saturday! Well, I was doing laundry and working on some DT assignments and the MOJO was on vaca. I remembered that this week the FUSION challenge and CAS(e) this sketch joined forces and I really loved the sketch and inspiration pic. 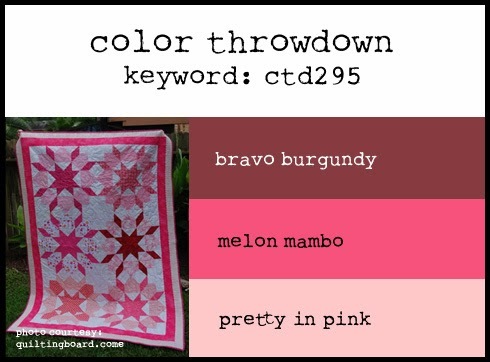 Color Throwdown # 297- hello! 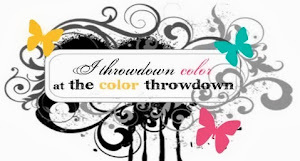 Good Morning and welcome to this week's colors at the Color Throwdown. Cindy picked the colors this week and I know you'll love them! Stenciled the background with a scallop stencil from MFT using daffodil delight. The flower was created with MFT's Gerbera Daisy die-namics. Sentiment is PTI and the dots on the Bermuda bay rectangle is from Verve's Bountiful Backgrounds. Papers are Fancy Pants Wonderful Day. I used the sketch from The Challenge #9. This week's Guest Star Stamper is Pat Knowlton.... Stampin with my Furbabies. 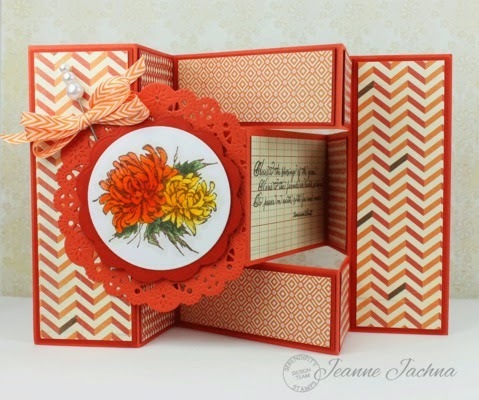 Serendipity Stamps Blog Challenge #32- Die cut window!! 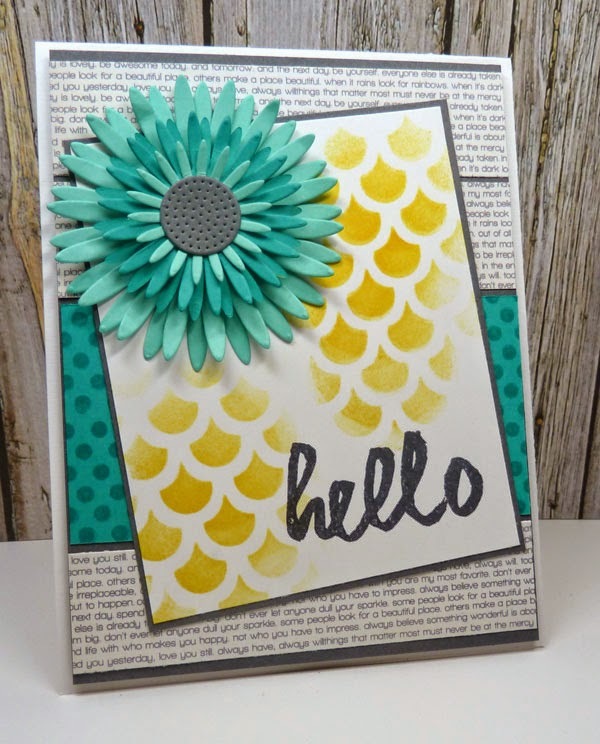 Good Morning and welcome to the second DT posting for this month's challenge at Serendipity Stamps! 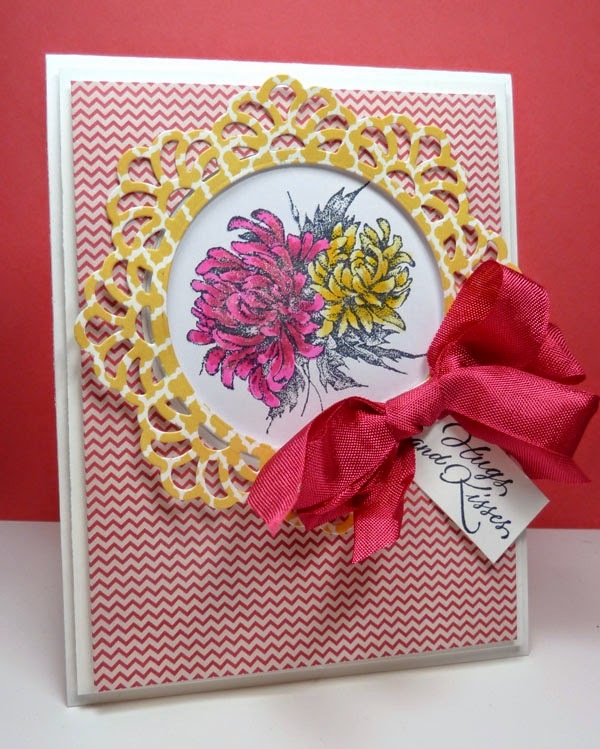 The challenge this month is to create a Die Cut Window and use at least one Serendipity Stamp. The DT were given an extra challenge and sooooo...I have an Accordian Card.... tutorial on SCS here. This is the cover. Played with a few sets from Serendipity's latest release. 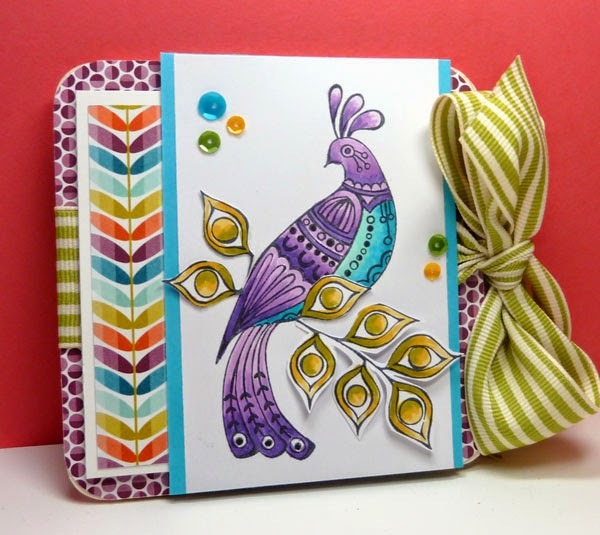 Stamped the Peacock Nouveau and Branch Nouveau onto XPress It blending cardstock and colored with copics. I linked you to the page where you can buy these together along with a few sentiments but, you can purchase both the Peacock and Branch separately. The branch was fussy cut- ends popped up with foam dots for a little dimension. Added some sequins for a little bling! The accordion card creates 4 panels- here are the middle two and my die cut windows. Used sentiments from Serendipity's Be Kind, Be Well, Be Happy. The back and fourth panel uses the same designer paper as the other three panels and I added a sweet little sentiment in the lower corner. Want to go shopping? The special this week is 40% off the highest priced item in your cart - use code "40fromhigh614". Offer good through 6-24-14. You'll also receive a free small cling stamp (of our choice) with every die you purchase while supplies last. The rules are simple... play along using at least one Serendipity Stamps image on your submission and add a die cut window. You don't have to have a blog to play along - you can link your designs to any on line gallery. For extra inspiration there are samples from the design team on the challenge blog or you can visit them directly and get all the details by clicking on their names below. Good Morning and welcome the final hop day for Serendipity Stamps! Hope you have been enjoying all the fabulous creations from the DT- I know I have! I have been singing this song for days.... makes me happy. The new sentiment is called And I Think and that sweet butterfly is a new image- Butterfly Noveau. I stamped the butterfly on watercolor paper, colored and popped up on foam dots. The background was sponged through a stencil. Added a few enamel dots and a little bling. My sweet friend Jeanne is the next stop on hop... it's sure to be something bright and beautiful!! Don't forget to leave comments as you hop... one random commenter will win a $20 GC to Serendipity Stamps. You have until June 18th to leave comments and the winner will be posted on the Serendipity Stamps blog on the 19th. And a couple specials...Free mini grab bag w/ $20 purchase and Free small words stamps with many of the word dies. All of the stamps and dies are currently available in the Serendipity Stamps store... here. 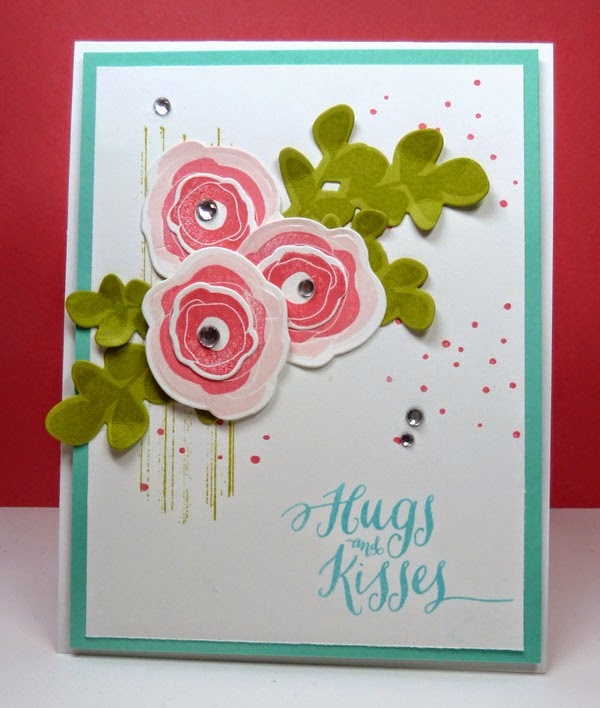 Serendipity Stamps Blog Hop- Day 2! 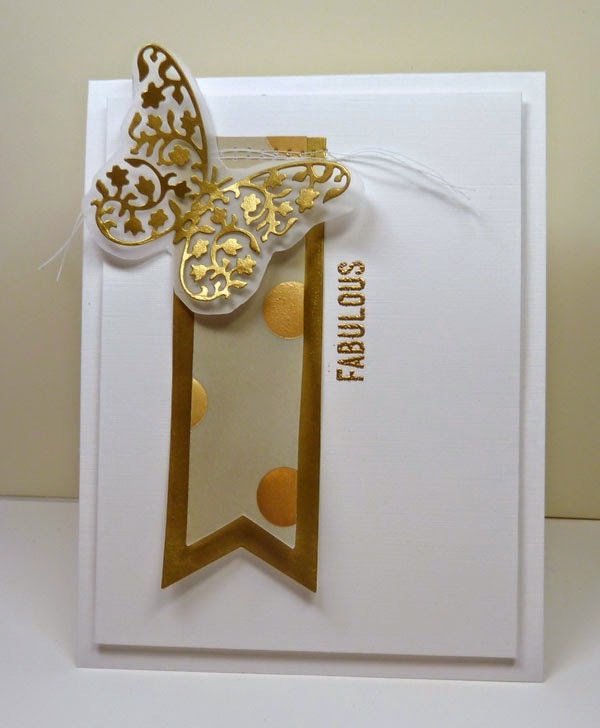 Good Morning and Welcome to Day 2 of the Serendipity Stamps blog hop!! Sooo... I had my days a little mixed up- I'm sure we've all done that. (Please tell me yes!) Yesterday I focused on Jenny's Zen- the new background stamp being released. 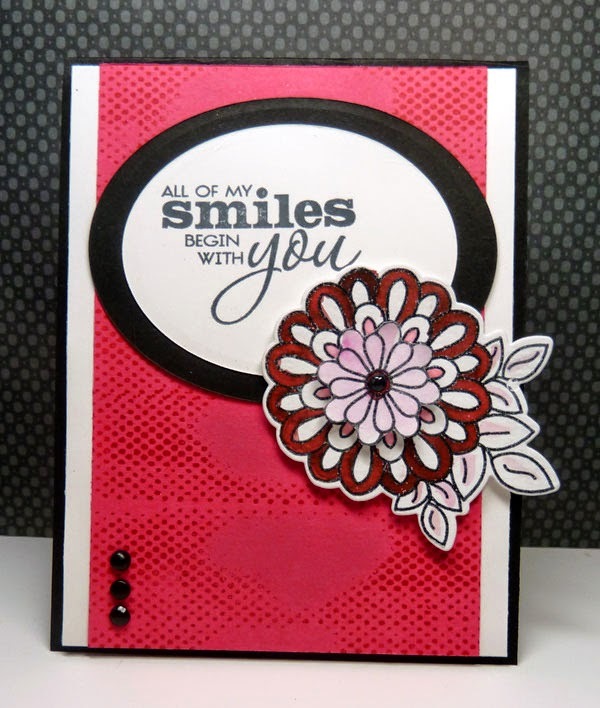 Today I'm showing a couple of cards using the new dies. 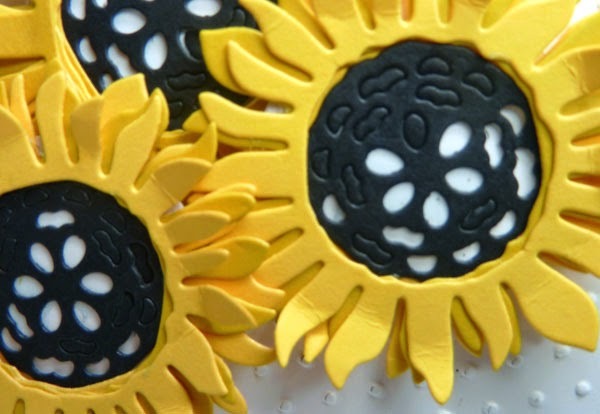 The outer layer was die-cut in two different colors of yellow and the center in black. For the centers, I left in some of the "pieces"- you can see in the close up above. 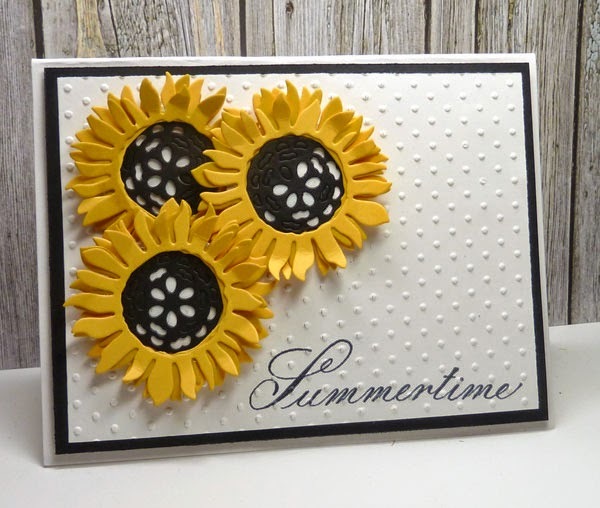 AND... sunflowers scream summer to me, thus the sentiment-from the Seasonal Sayings set. When I lived on the farm in IN, we always had a row of sunflowers on the side of the vegetable garden-need lots of space to grow. Well, maybe they have a hybrid now that is smaller. 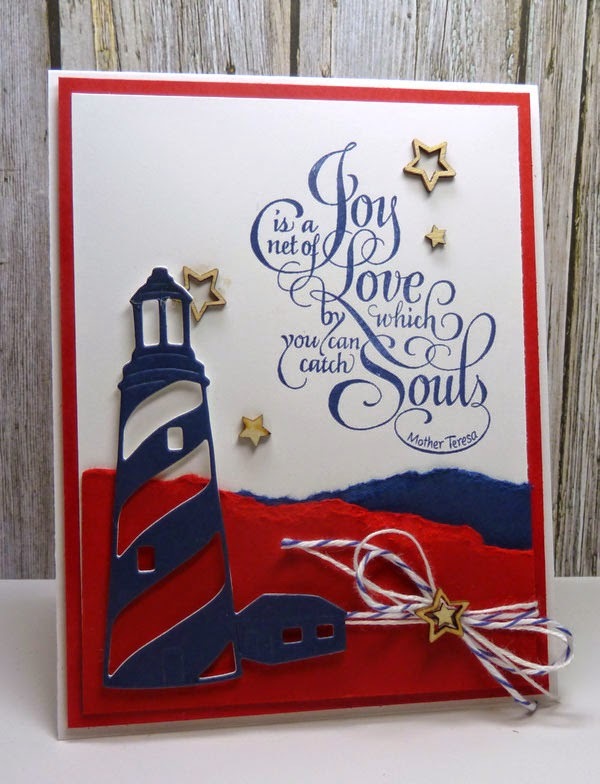 This card uses the Lighthouse die set and Joy is a Net sentiment. In Love with this one too. 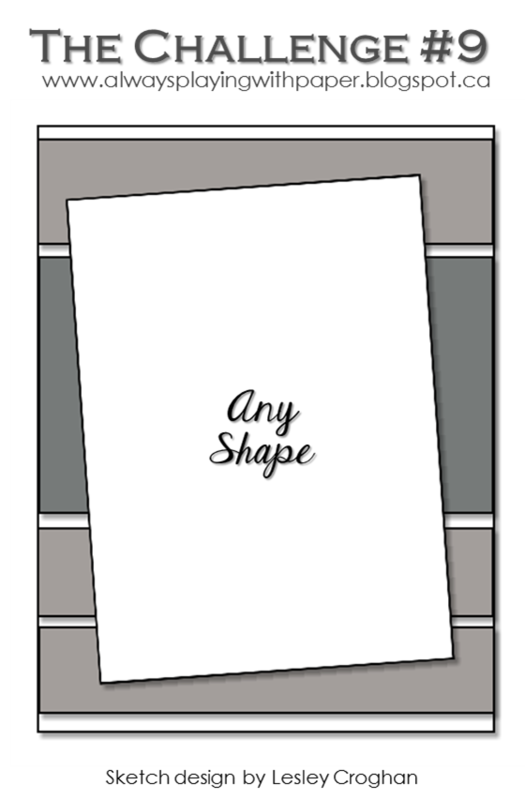 The die cuts out the stripes and windows so you can switch up colors, I left them open for my card. The die was cut twice- layered the navy over white for a little contrast and sturdiness. Added some twine and wood stars. Love this sentiment- thought the "net" of love and "catching" souls fit with a water theme. Serendipity Stamps Blog Hop- Zen!! Good Morning....You may have started here at the Serendipity Stamps﻿ blog, if you just happened to stop by, you can start at the beginning on the Serendipity Stamps ... or see the link list below. I am so excited... Serendipity Stamps is releasing a whole bunch of new stamps and a couple dies! We'e hosting a three-day blog hop! There are so many new goodies! 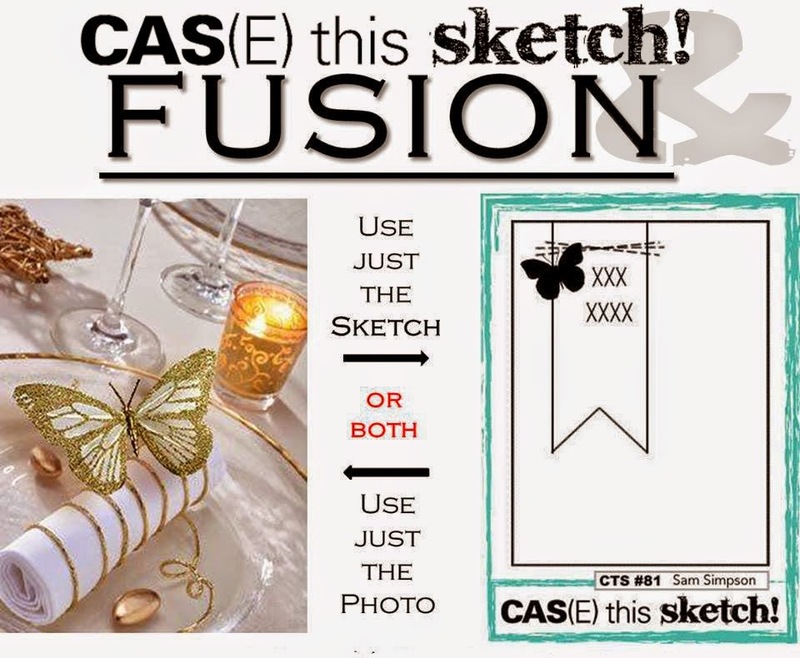 Today I have a couple of CAS cards using Jenny's Zen... 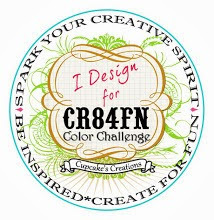 YES... this stamp was designed by - Jenny Gropp!! 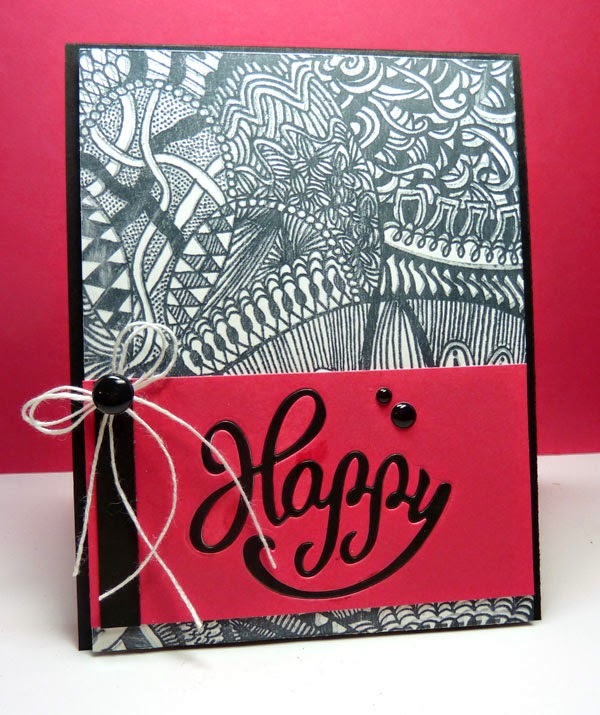 I made two cards with this stamp... one black and white and one colorful! "Kay took a pic of this card at least >50 times.... trying not to exaggerate- I was originally going to say 100 :) I think you can still "see" the intricate designs Jenny created. 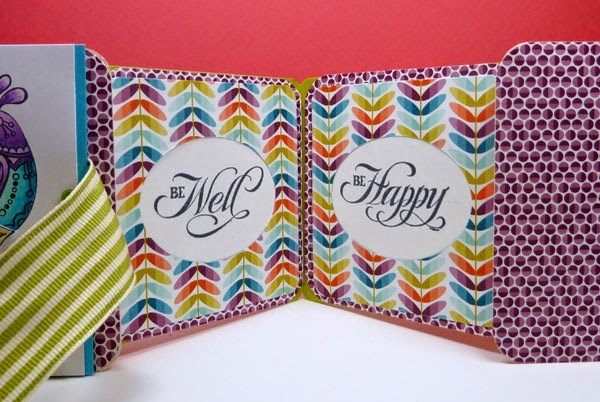 Added the inlaid "Happy" from Serendipity's recently released word dies... LOVE these!! Swooshed various inks on the Zen image and stamped. 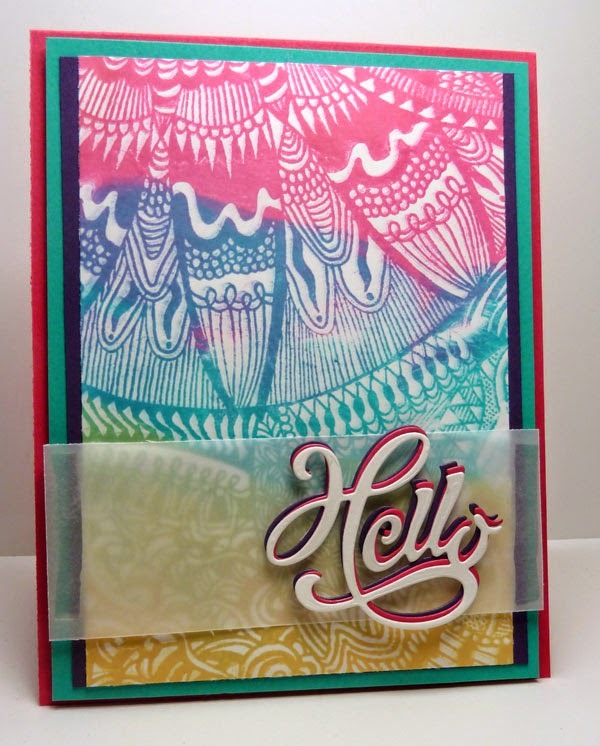 Added a vellum overlay and triple "Hello" Serendipity die cut! Have you heard of "zentangle" -- here is the official link-http://www.zentangle.com/ SCS recently posted a tutorial on this technique. With a large image like this, I find it easiest to ink the image, place your cardstock over the image, add a layer of paper towel, and use a brayer to get an even coloring. Don't forget to leave comments as you hop... one random commenter will win a $20 GC to Serendipity Stamps. You have until Sunday June 15th to leave comments and the winner will be poste on the Serendipity Stamps blog on Monday the 16th. Thanks for stopping by!! Love when you do and appreciate all the kind words!! Come back tomorrow for a peak at some new stamps- images and sentiments!! 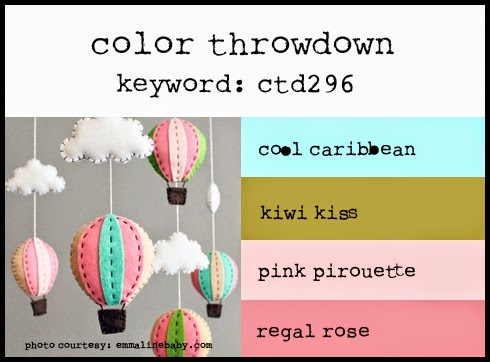 Color Throwdown # 296- Hugs and Kisses!! Good Morning! It's Wednesday and the next group of colors for CTD!! Brought to us by sweet Lori! Had lots of fun looking at all the cards last week.... lots of inspiration! Playing with some WPlus9 stamps and dies. Added a little bling. Was in the mood! This week's Guest Star Stamper is Betty Schaub. Her blog link is here. Good Morning!! 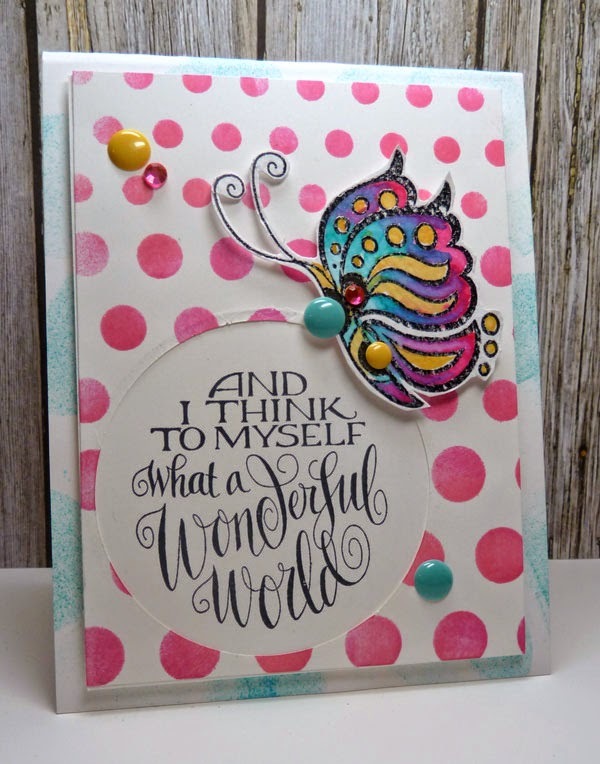 This is my second post of the day... please scroll down to see my Serendipity Stamps Challenge. This bright and beautiful spring... well, maybe summer colors for the Color Throwdown are brought to us by Joan. Is that not a fabulous quilt!! I have a couple that were made by Bill's grandma and they are gorgeous! Gorgeous... perfect for the ombre look... or a graphic design... now why didn't I think of that before? Two colors that scare me... purple and burgundy. Just. being. honest. I've been working on the purple thing so... today is the day to get over burgundy! The June Guest Designer Susie Moore. You can find Susie at The Dies Have It. Our Guest Star Stamper this week is Diane Jaquay at Peaceful Lane. So Happy to have you both with us this week!! And visit the other team members' blogs for more inspiration. Remember, if you don't have the exact colors, use whatever you have that's close...this is all about having fun! 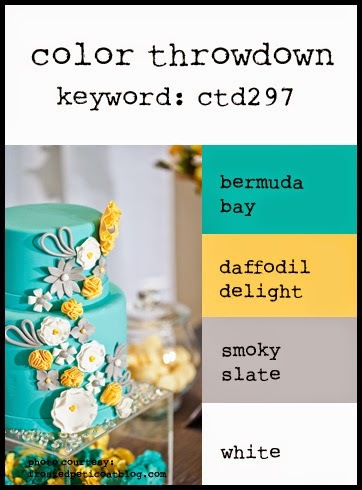 If you upload to a public gallery, please use the key words CTD294. Also, when linking up your card using the linky tool at the bottom of the post, please link to your specific post, not a generic link to your blog. Serendipity Stamps Challenge # 32- Die Cut Window! Good Morning! 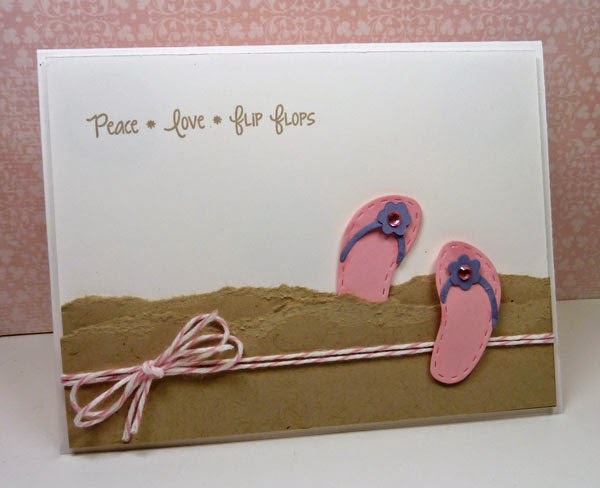 Welcome to the June challenge for Serendipity stamps. WOW.... can you believe it is June already!! The flowers are blooming and we have been out on the boat getting some sun! SO, this month the challenge is die cut windows!! You can use any die you want... just remember to include a Serendipity Stamps image. You have the whole month of June to join us... and there always prizes! Did you know that Serendipity Stamps is now carrying Cherry Lynn dies....and Serendipity just released new fabulous word dies... and a gorgeous floral frame set..... whoo hoo!! Click here to see all the new goodies!! This year the DT have been given an "extra" challenge with each biweekly challenge post. 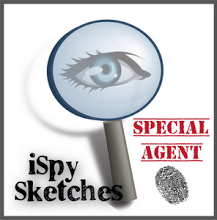 This week it was to CASE (copy and share but, make it your own) another DT member's card. And... the sale.....This week’s sale is Free Shipping on all US order $10 or more! $5 International Flat Rate Shipping on International $10 or more orders of UM, Cling, Dies only! Good until June 11th!! Viva la Verve- Let your light so Shine! However, I played with Stacy's sketch for week 3 (and another week you'll see on Wednesday) AND even used the inspiration pic. Yep, a lot of gold, and black, and gold, and gold!! Okay maybe I got a little carried away :) Lots of Verve goodies were used. 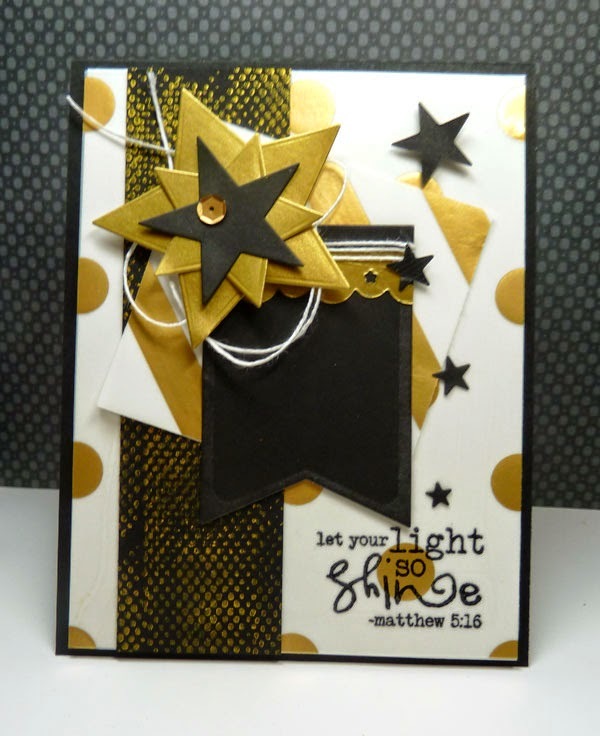 Verve dies- Starry die, Banner Bundle, and Scalloped Trim Trio. The distressed dot image is from Verve's Better Together stamped in delicate gold ink. Sentiment is from Verve's Let It Be. Here's the link to the Viva la Verve sketches. Married to my highschool "sweetheart" for many, many years and have two daughters. Moved to the Sunny South 25 years ago!! Scrapbooked for years and then, my sis got me hooked on cards!! Absolutely Addicted and Seriously Easily Enabled!! All content (including design work, text, and photographs) is © Vickie Zimmer. Artwork is intended to be used for personal inspiration only and may not be copied for publication, contest submission, or retail purposes. Blog designed by Tiffany Kuehl Designs.